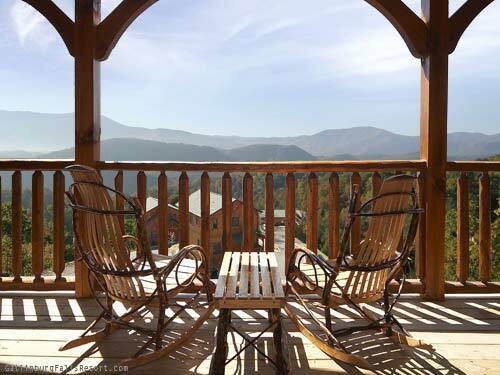 Cabins of the Smoky Mountains is operated by Venture Resorts, the largest cabin rental agency in the Smoky Mountains. We began life as Gatlinburg Falls Resort, but we’ve grown and now manage over 500 cabins in the Gatlinburg, Pigeon Forge and Sevierville Tennessee areas. 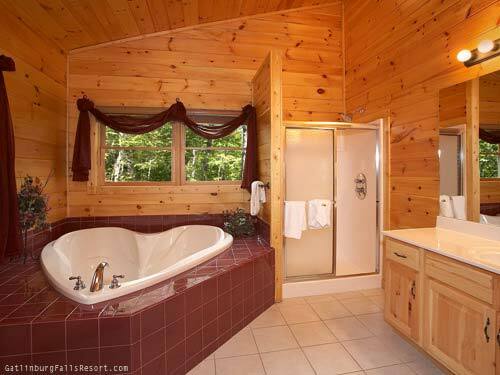 Come see what makes us the best choice for your Gatlinburg cabin rental. 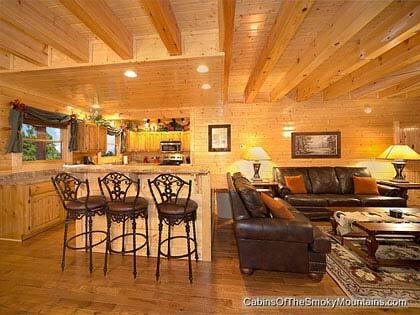 Cabins of the Smoky Mountains is a long standing and accredited business with the Better Business Bureau and has earned their highest A+ rating. Need help selecting a cabin? Have questions about cabin features? 866-347-6659 to speak to one of our agents. We can help you find a cabin that fits your family size, sleeping arrangements and budget. Looking to increase revenue from your rental cabin? We often double the gross rents owners see from their unit. Click here to learn more. See our Rental Management Agreement. We are actively engaged in supporting the local community. Call us regarding your area charity or event. We also promote volunteerism across America through our private scholarship program.